You'll have access to our unique, easy to use, online case management service to track your case. And dedicated conveyancing experts who'll be on hand to guide you through the whole process. We've completed transactions in each of the 109 postcodes in England and Wales. Open 8am - 8pm most weekdays and weekends. No need to visit the office as eWay will store all the legal paperwork. Established in 2001, we exclusively deal with the legal side of moving home. See why our unique conveyancing service (My Home Move and its wholly owned law firm) has been recognised as an industry leading, award-winning conveyancing company. First, your estate agents will send us a copy of the Memorandum of sale, which provides the details of the property, the amount offered and the name of the sellers and buyers and their conveyancers. You will be asked to complete your details and provide to us your instructions along with primary ID such as a passport or driving licence and proof of residence in the form of a bank statement/utility bill. Start by getting an all-inclusive quote. You can save it for later if you're comparing prices. 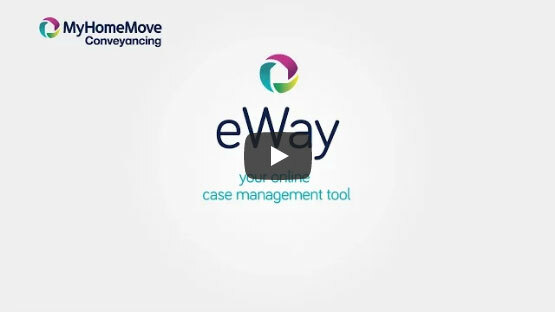 Checkout online, there's no payment required upfront and you'll get access to eWay, our online case management tool. Complete the initial forms and get going. Remember, your covered by our no move, no fee guarantee. Click on the below link to search for your friend by name .